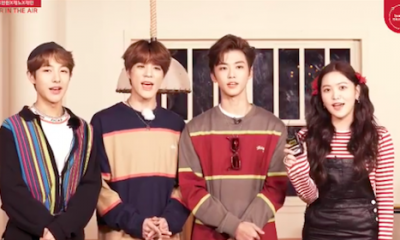 The next SM STATION 3 track features Red Velvet’s Yeri and NCT’s Renjun, Jeno and Jaemin! SNSD’s Sooyoung is going to have her solo debut on December! HOTSHOT will reunite with Wanna One’s Sungwoon for a comeback in June 2019! Super Junior’s Siwon will be the lead in a new drama! Laboum confirm comeback date for December 6th! HyunA and E’Dawn will attend their first official event together! Jiyeon from T-ARA will make her solo comeback in December! Big Hit Entertainment will debut a five-member boy group in 2019! 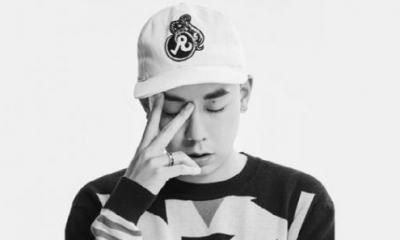 Loco is enlisting on February 7th! TWICE will release a repackaged album in December!